With the Web constantly growing and new websites springing up like mushrooms after the rain, there has been a rise in the number of content management systems, too. However, despite an ever-growing number of rival systems, WordPress remains at the top, and hasn’t been seeing a decline in its user base, nor a waning of popularity. Why? Simply put, it is popular because it is one of the best systems out there. Here are some of the reasons why WordPress is a great choice for your website, even if you are not a blogger. From the moment of installation to those final tweaks, WordPress is easy to use thanks to its intuitive interface. Not only that, you can also manage your site from the browser of any computer as long as you know your user name and password. For a basic website, you don’t need any knowledge of HTML or CSS; although with just a basic knowledge of both (or a good tutorial), you can do wonders. Updating is a piece of cake, just as creating multiple accounts with different roles is, if more than one person needs to contribute. Although people see WordPress mostly as a blogging platform, that couldn’t be further from the truth. The open-source community gathered around WP has customized it in a million different ways. Whatever your need is, chances are that someone has already thought of it and come up with a solution. There is a theme and a plugin for everyone and everything. Whether you need a simple blog, online store, event page or news aggregator – it’s easily made using WordPress. There are plugins for easy WordPress event ticket sales, discussion boards, project management, review sites, business directories and just about anything else you could think of. Saving money is not the only upshot of WordPress being open-source. Another great aspect of this is that there is a huge, passionate, open-source community gathered around it. Not only do they work tirelessly to troubleshoot, design new themes and create a plugin to suit just about anyone’s needs, they are also always around when you are in trouble. Whatever your problem, you can pose your question to the community, and someone will know how to help you. One of the key reasons why WP is so popular is the fact that it is free. Because of its ease of use and high customizability, it is very intuitive. Also, the open-source community constantly uploads new themes and plugins, and helps users with their problems. All this means that WP makes it very easy to save money. Even if you are making a website from scratch and have a limited knowledge of how that works, chances are that with a bit of tinkering, and a few tutorials, you will be able to do it entirely on your own. Finally, a great site is nothing if no one gets to see it. 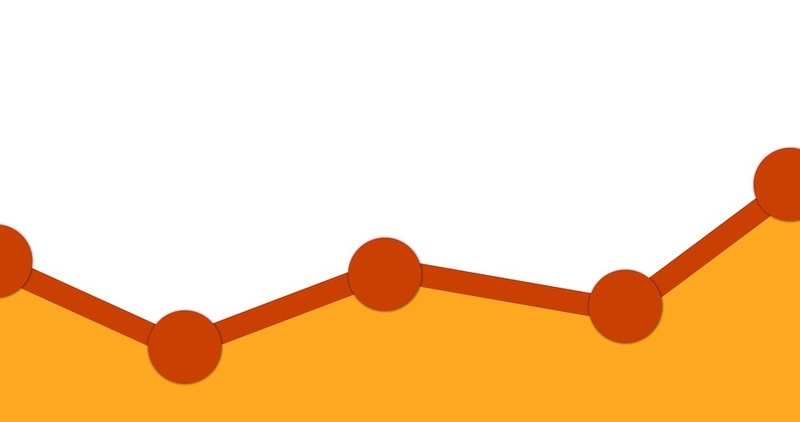 For some reason, WordPress websites are more likely to have a better Google ranking. They are easy to update, and everyone knows that, on the Internet, content rules supreme. With their neat structure and simple code, WordPress sites are easily read and indexed by search engines. All aspects of WordPress sites are also easily customizable for SEO, thus further upping your chance of a good ranking. This popular platform is convenient, free and flexible. 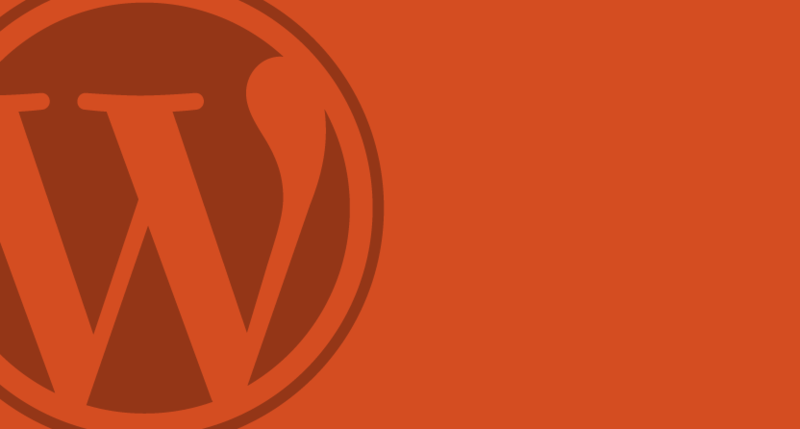 With a bit of imagination and the right plugins, there is nothing you can’t do with WordPress. Dan Radak is a marketing professional with 10 years of experience. He is currently working with a number of companies in the field of digital marketing, closely collaborating with a couple of eCommerce companies. He is also a co-author on several technology websites and regular contributor to Technivorz. The post Why WordPress Is the Right Choice for Everybody and Not Just Bloggers appeared first on SiteProNews.